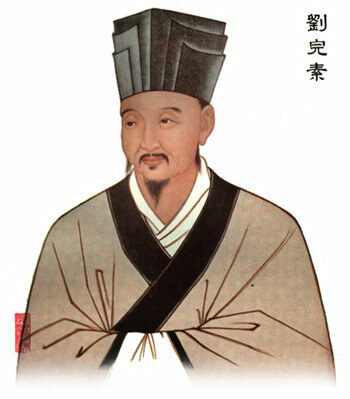 Liu Wan-su [Liu Wansu] observed the high frequency of fever and inflammation in serious diseases and promoted the idea of using herbs of cooling nature to treat these conditions. This was a step in the opposite direction of many of his predecessors, who focused on using warming herbs. This work had much influence on the later concept of "wen bing" or epidemic febrile diseases, which corresponded to (and preceeded) the Western concept of contageous disease. He also undertook a detailed study of the Nei Ching Su Wen [Nei Jing Su Wen], describing the etiology of disease in relation to the teachings of that famous text.